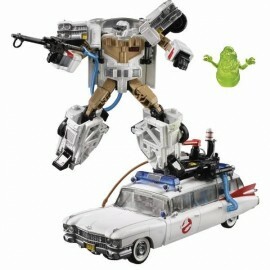 You must possess all, or posses nothing! 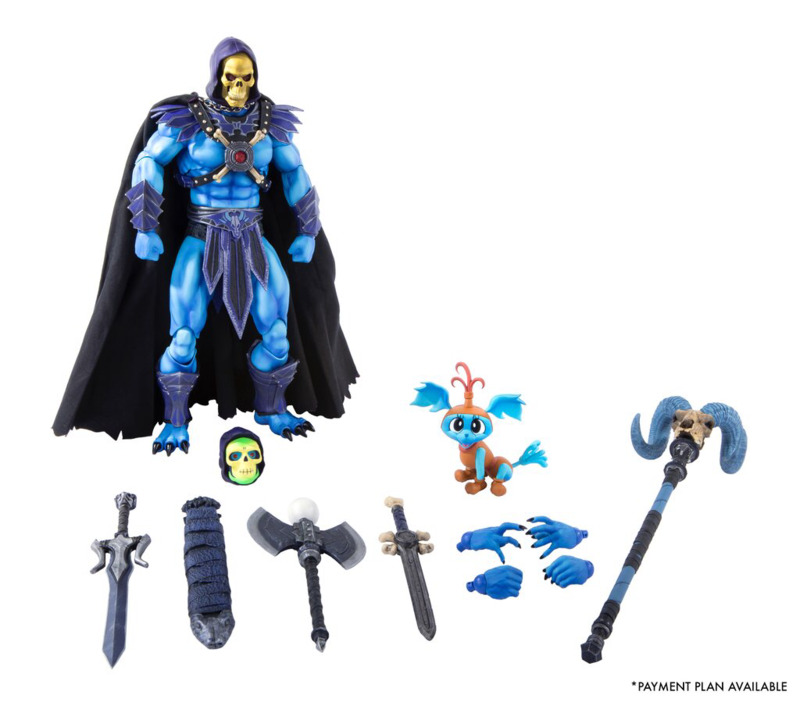 From Mondo comes the Masters of the Universe Skeletor 1:6 Scale Action Figure! 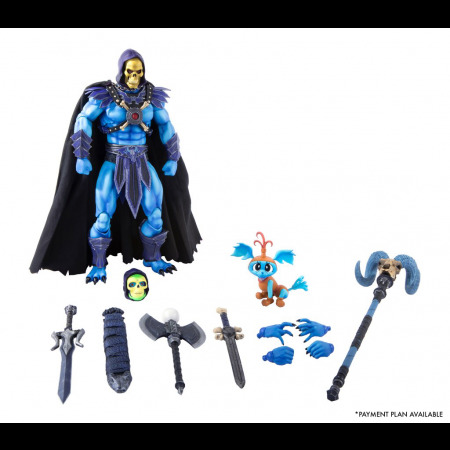 The 12-inch figure is the second in the Masters of the Universe 1:6 scale line, featuring over 30 points of articulation, reversible fabric cape, and a lot of accessories, making Skeletor the most evil figure this side of Snake Mountain!